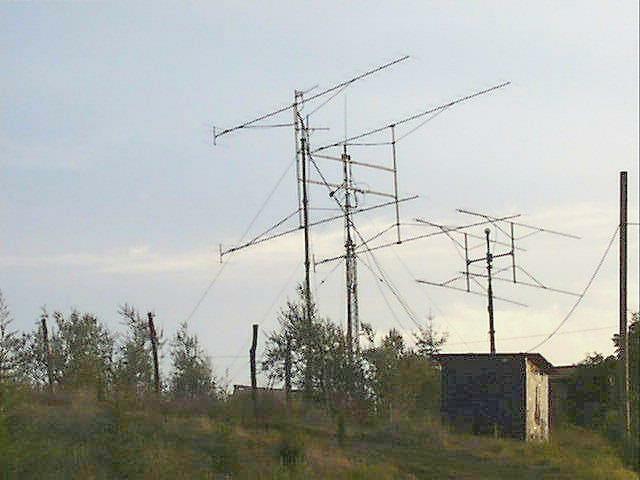 Six Meters - Antenna 6 elements by I0JXX 144 MHz. 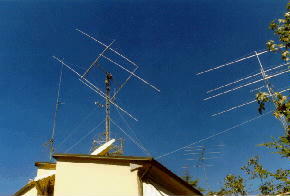 - Antennas 4 x 17 elements 5 WL. by EA3ADW full elevation. 432 MHz. - Antennas 4 x 32 elements 11 WL OPT designed by DJ9BV full elevation. 1296 MHz. - Antennas 4 x 23 elements by F9FT. full elevation. I had a portable station NOW in QRT- QTH - JN53kn at 300 alsm between Vinci and San Gimignano, this is a surplus US Military Shelter, there I have 4 x 20 elements 4 WL. by I2ODI, full elevation, UHF & SHF Antennas.. At present this portable station is actived in the Contest by the Vinci's A.R.I. Radio-Club Members, ( IQ5LDV is special call used in LEONARDO DA VINCI Memorial Day, yearly actived from the birthouse, by A.R.I. Vinci Radio Club, remembering the birthday of the great Genius ). 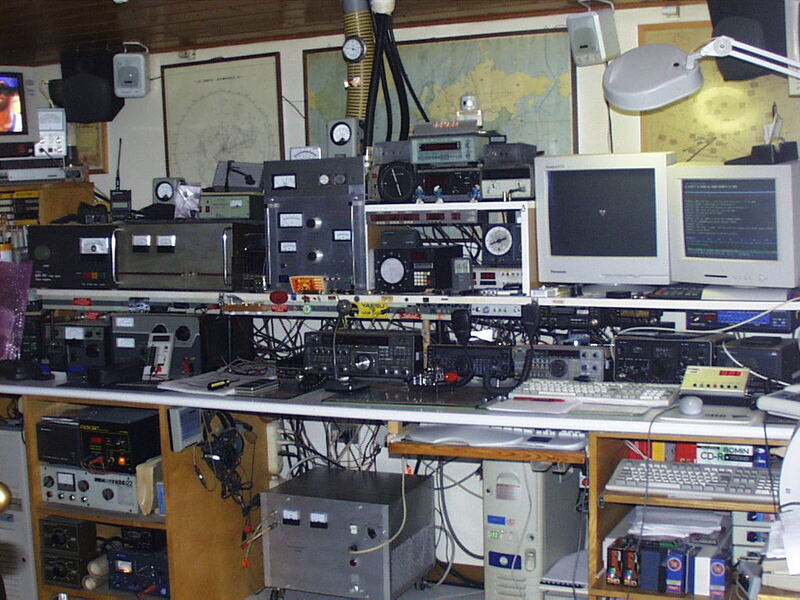 QRG is 144.220 MHz - for MS and EME I prefer 144.090 MHz. You can find me also on Digital VHF - Net - on channel 14345.